Snipes is overseeing the county’s recount of the midterm elections’ U.S. Senate and governor’s races. “That has been our position,” she maintained. 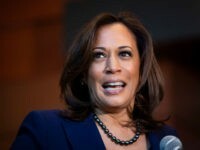 Last Friday, a judge ordered Snipes to allow immediate inspection of voter records during an emergency hearing Friday. The court was asked to intervene in the tight U.S. Senate race between incumbent Sen. Bill Nelson (D-FL) and Gov. Rick Scott (R-FL) as the two sides prepare for a possible recount. Snipes defied a court order allowing the inspection of vote records Friday evening. Rep. Matt Gaetz (R-FL) has vowed to request a judge to hold the official in contempt of court. 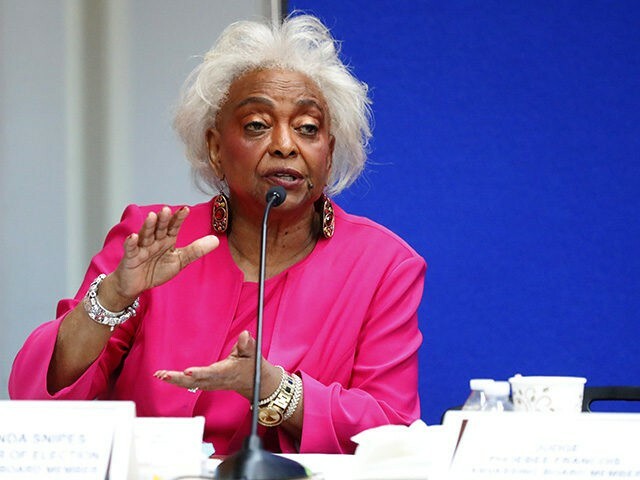 Reacting to allegations of voter fraud, Snipes admitted that while there were some issues with counting ballots, the lawsuits against her office were an attempt to undercut her integrity.